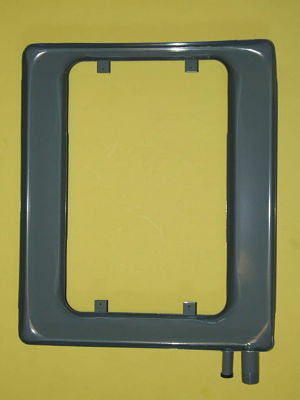 Drain Pan Assembly for Rheem; Ruud equipment. Replaces Part Numbers: AS-54500-01; AS54500-01; AS-5450001; AS5450001. Used in Rheem; Ruud Models: RHQA-1010B; RHQA1010B; RHQA-1010S; RHQA1010S; RCPB-C018S; RCPBC018S; RCPB-B027S; RCPBB027S and many others.